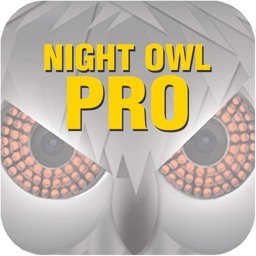 Night Owl X gives you piece of mind no matter where you are! 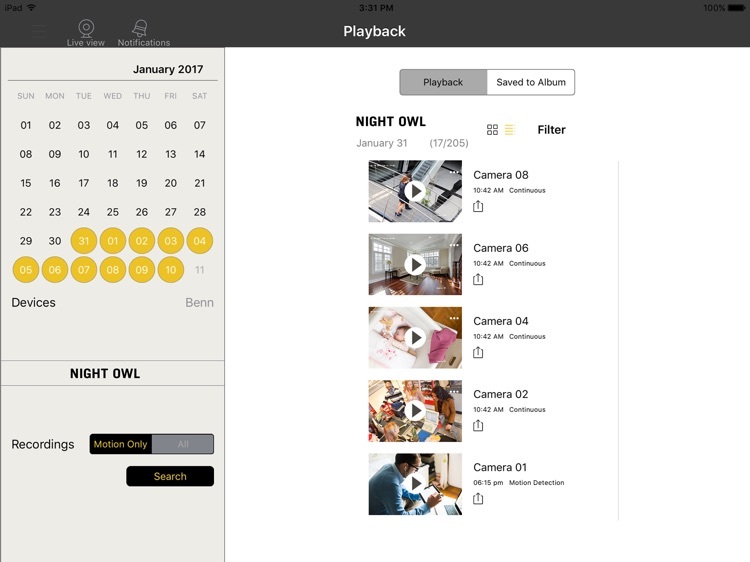 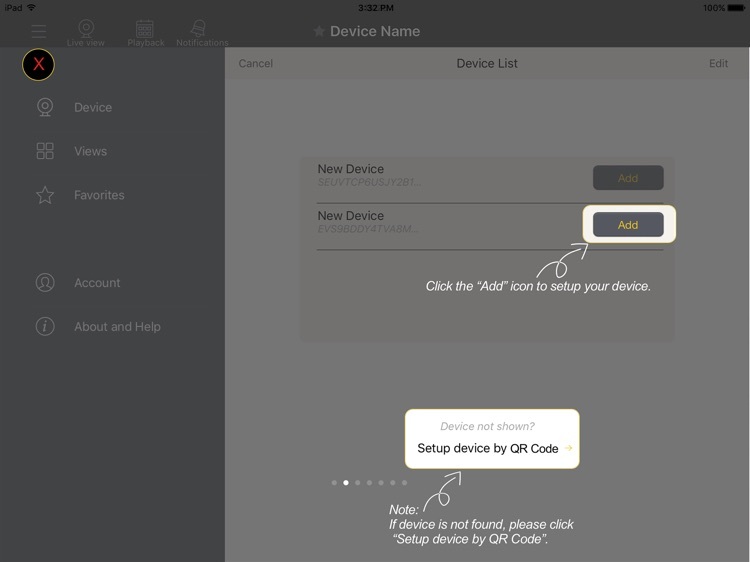 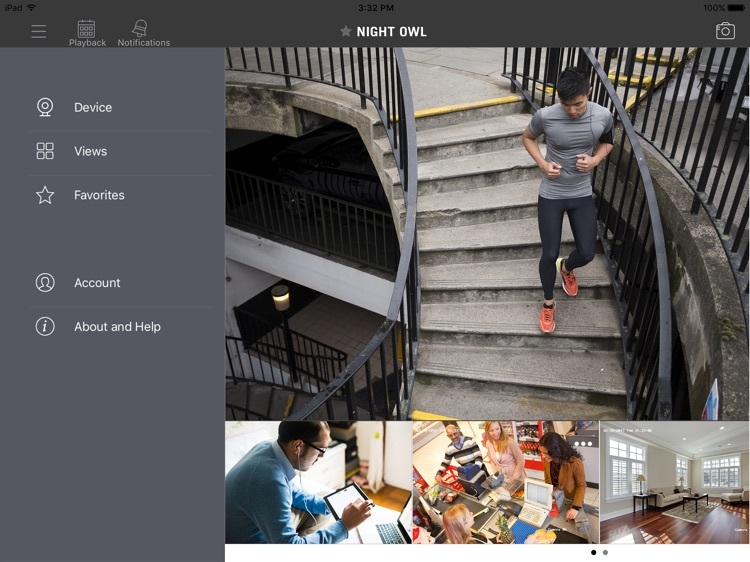 With the ability to view your Night Owl security system in real-time, you’ll be able to monitor your home or business anytime, anywhere—all from the convenience of your mobile device. 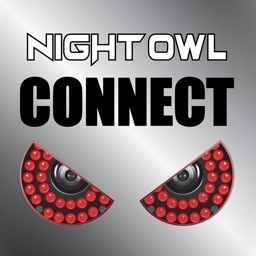 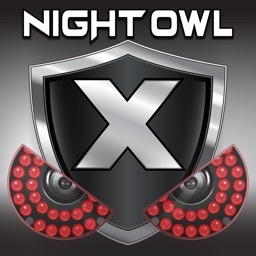 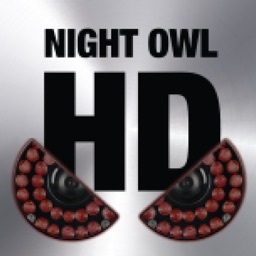 Night Owl is a leader in security cameras and DVRs for both businesses and homeowners, we are committed to keeping an eye on the things you care about most. 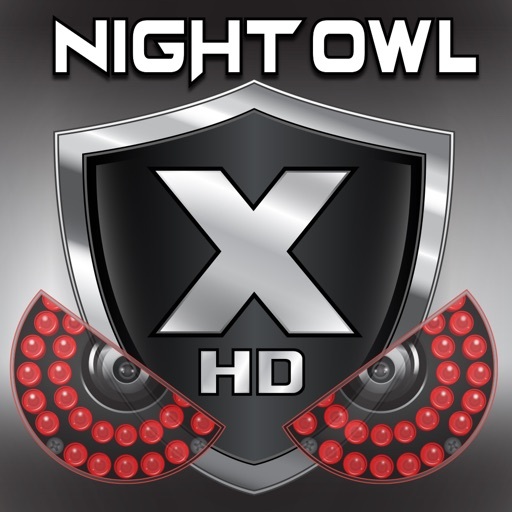 Our security products are designed and engineered for ease of use and cost effectiveness. 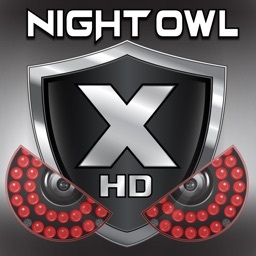 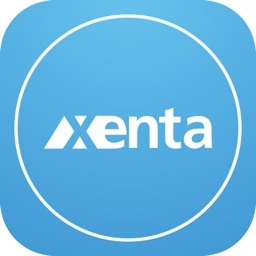 All of our security camera systems and DVR products are in use by customers around the world including homeowners, retailers, dealers, distributors, integrators, federal and municipal organizations and both medium and small businesses.